For Sale by Owner - Reduced Price House & Rental Unit 5-Bedroom, 4-Bath, 347 sq. meters - Puriscal - USD $185,000. 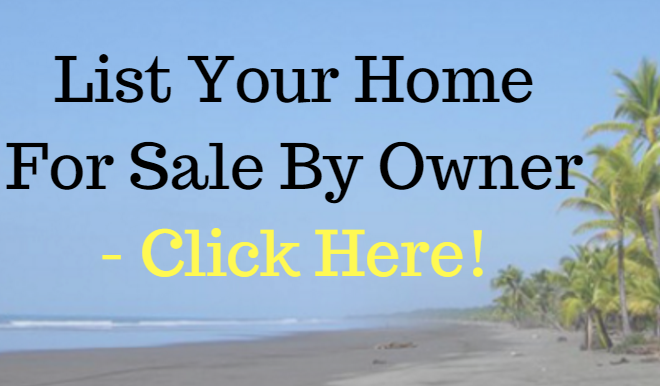 Home | Real Estate | For Sale By Owner Properties Costa Rica | For Sale by Owner – Reduced Price House & Rental Unit 5-Bedroom, 4-Bath, 347 sq. meters – Puriscal – USD $185,000. 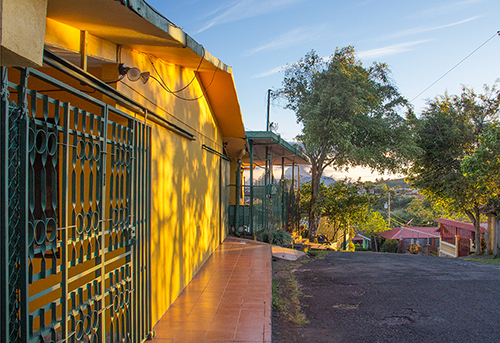 Located high atop Puriscal with panoramic views to Alajuela and San Jose, the 3-bedroom, 2-bath main house is partially furnished and the 2-bedroom, 2-bath rental unit is fully furnished. Lots of upgrades within the past year including new deck tiles and support structure, new septic system, new ceiling, totally new kitchen cabinets in rental unit and more. Over 2700 sq. ft. of space plus another 1000 sq. ft. of deck and patio space. Conveniently located within walking distance of Maxi Pali for all your shopping needs. 471 sq. m., 5069.80 sq. ft.
587 sq. ft. & 205 sq. ft.
What is the ‘folio real’ property identification number?